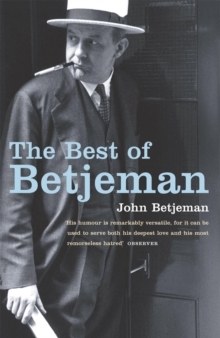 John Betjeman (1906-1984) was not only one of the best-loved Englishmen of the twentieth century, he was also the people's favourite poet and champion of many causes linked to the preservation of Britain's heritage. 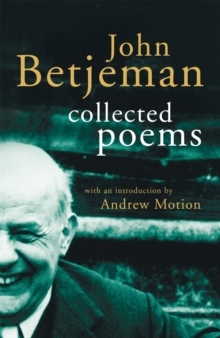 Whether those causes concerned buildings, bridges or railway branch lines, Betjeman was a feared adversary of bureaucratic excesses. 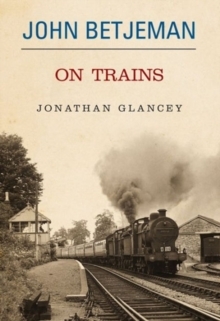 This delightful little book is a celebration of his love of railways and rail travel. 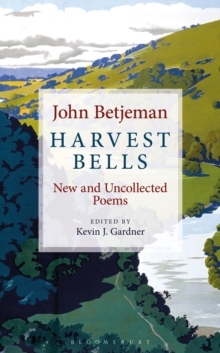 Ten letters selected by his daughter, Candida Lycett Green, each describe a journey that he made or that he planned to make or that he planned for a friend or relative. 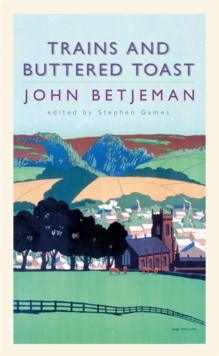 Jonathan Glancey has added his own words to each letter; words that set the scene, bring the letters to life, that describe Betjeman's moods - humorous, mischievous, brisk for business - and above all, remind us of the age of the steam locomotive in Britain and the many stations closed and track miles lost during the sixties and seventies.